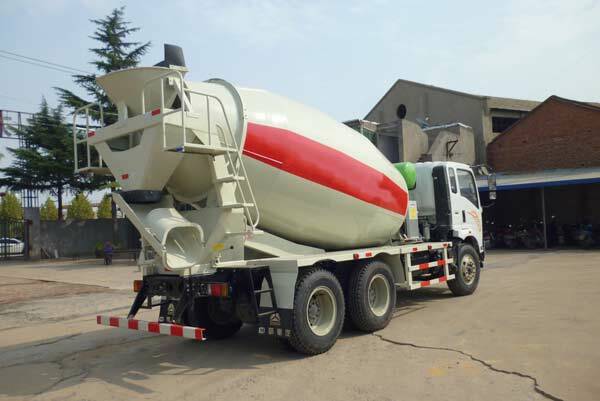 Concrete mixer truck adopts high strength wear-resisting plate, greatly lengthen the service life of concrete mixer drum. Install Vertical mixing blade at the front and middle inside drum,avoid concrete separation during transportation. Concrete mixer truck adopt International first-line brand hydraulic pump,hydraulic motor and reduction gear, low failure rate, high service life.